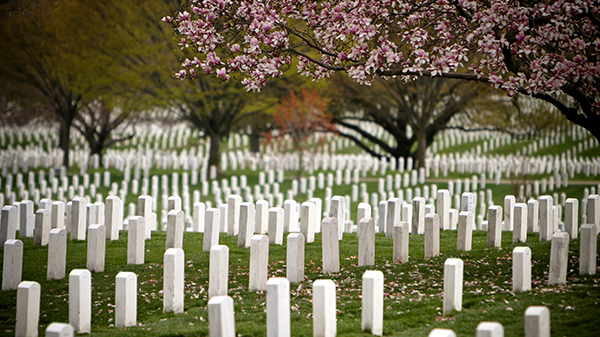 The PMC office will be closed on Friday, May 26, and Monday, May 29, for the Memorial Day holiday. We will be open at 8:00 AM on Tuesday, May 30, and look forward to serving you. The need is constant. The gratification is instant. Give blood. 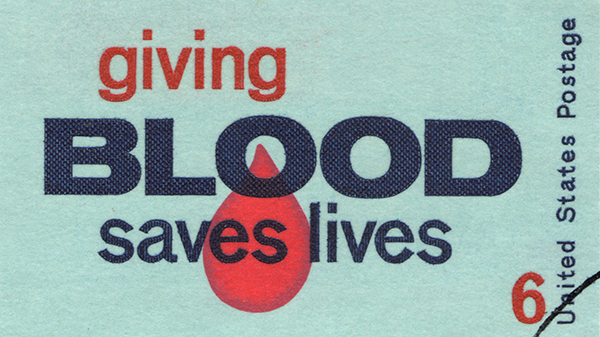 To schedule an appointment, log onto www.redcrossblood.org (sponsor code—AndrewsUniversity) or call 1.800.733.2767. For more information contact Larry Ulery (ulery@andrews.edu or 269.471.3296).